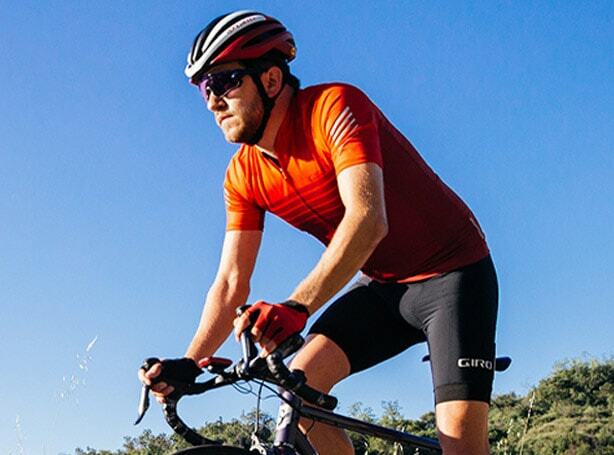 YOU, ROLLING OUT OF THE DRIVEWAY AT 5AM, WHILE MOST PEOPLE ARE STILL DROOLING ON THEIR DUVET. 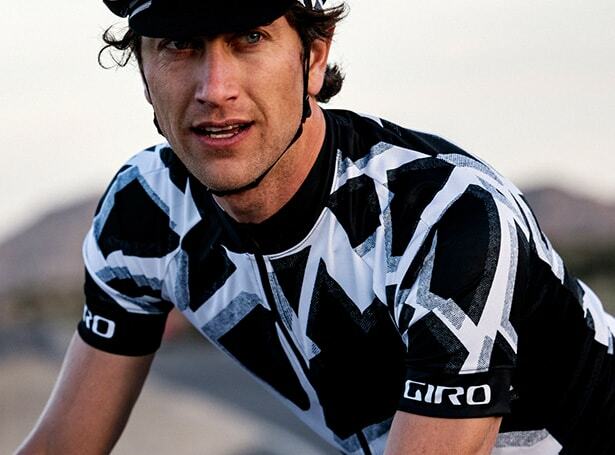 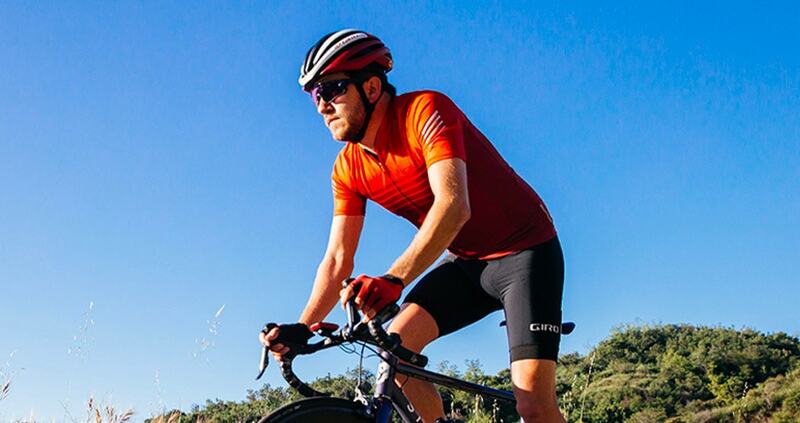 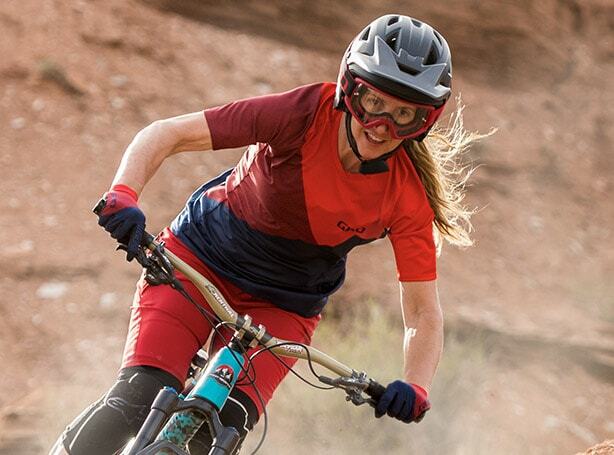 Founded more than 30 years ago, Giro is obsessed with performance, quality and innovation. 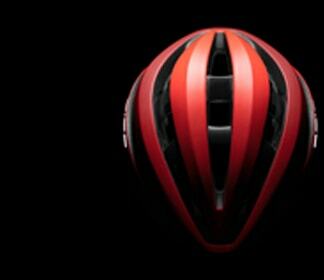 The Aether™ with MIPS Spherical Technology. 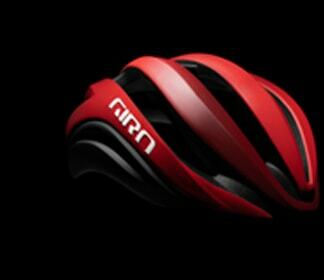 The new protection system that redirects energy to the angle of impact. 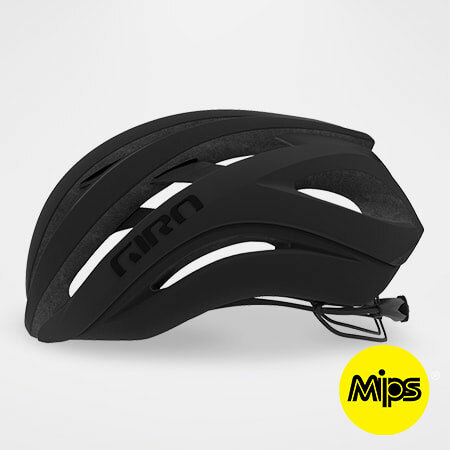 The Syntax™ MIPS with slightly deeper coverage, combines enhanced durability and ventilation without excess bulk. 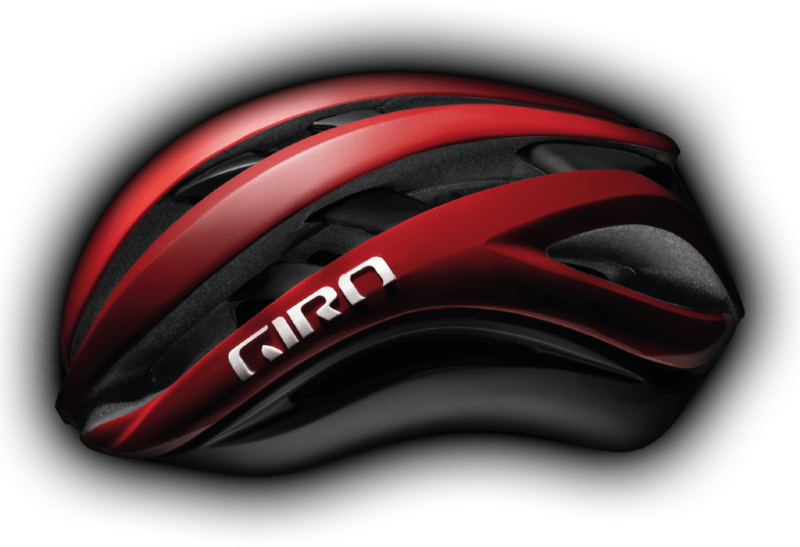 The Cinder™ MIPS provides all features an avid road rider wants in a lightweight package. 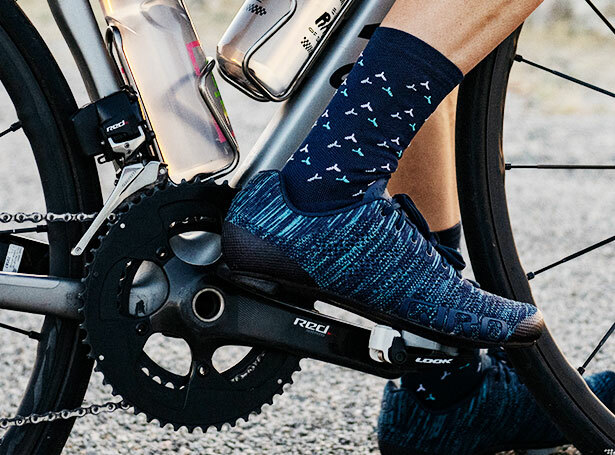 It's also easy to adjust on-the-go. 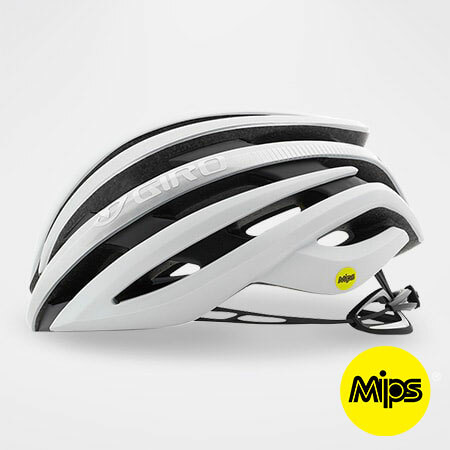 The Synthe™ MIPS is highly aerodynamic and ventilated. 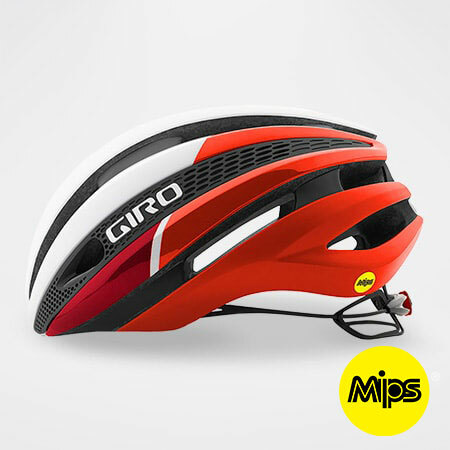 The attractive design also comes in a wide range of colours. 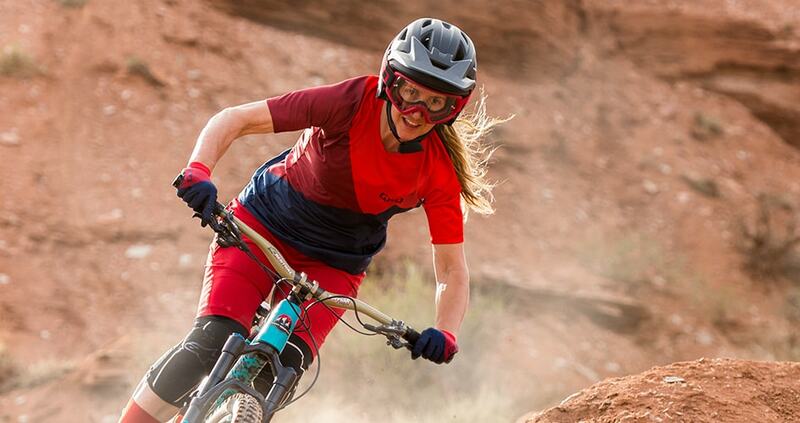 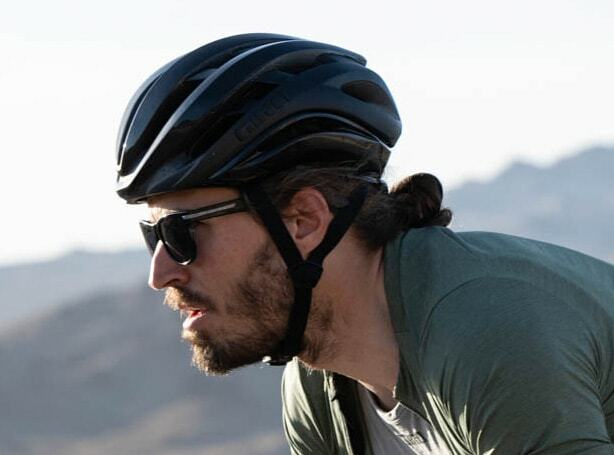 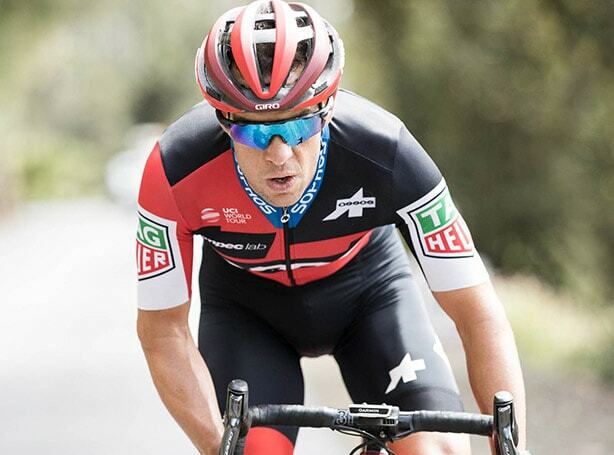 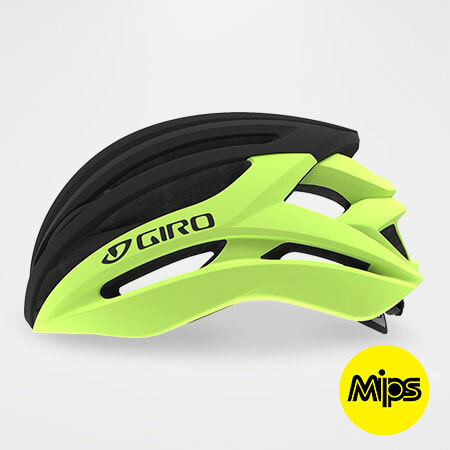 The revolutionary new helmet from Giro, featuring proprietary MIPS Spherical technology.